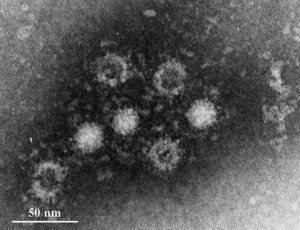 Development and evaluation of an efficient cell-culture system for Hepatitis E virus. Tanaka T. Takahashi M. Kusano E. Okamoto H. Journal of General Virology 2007, vol. 88, no. 3, p. 903-911.